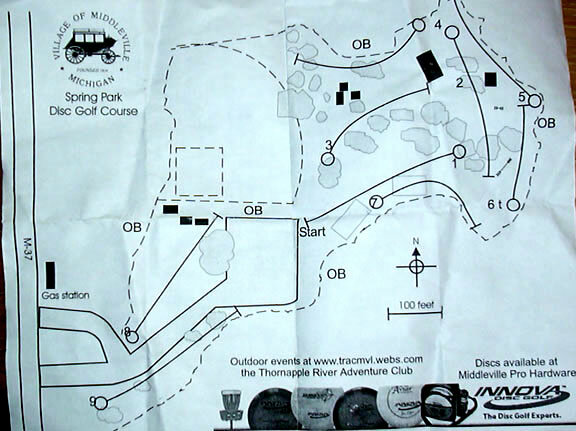 Nice, mostly open with some mature trees and dog legs to provide a moderate challenge. M-37 Hwy (Broadway) on the south side of town. Park entrance on east side of road next to Speedway Gas. Have you played at Spring Park? Be the first person to review this course!